Email Marketing: So they want to unsubscribe? When a email subscriber hits the unsubscribe button it doesn't mean the relationship is lost forever! In fact, there are strategies you can implement to lure the person to remain on your list. Business Blogs: Totally Fab or Time Wasting Fad? Let’s face it writing a blog is the IN thing but is this time-consuming activity actually beneficial for business? Here’s my take on whether a business blog delivers a valuable return on investment. Setting up your own business can be scary but it doesn’t have to be expensive. 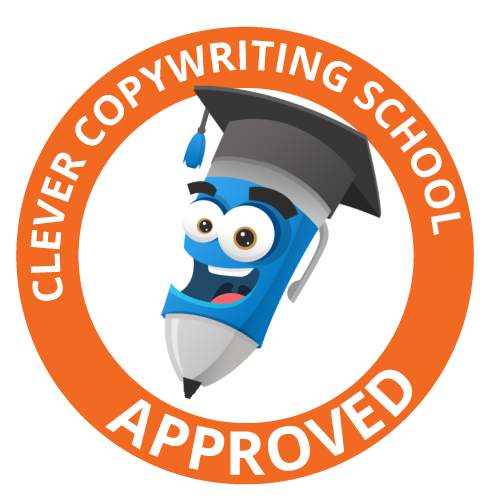 Discover the top 5 online services that ENABLED me to set up as a copywriter for just over $400. This email marketing campaign got my attention - proving that I do give a crap! How do you stand out in the email laden inbox ? Getting someone to open your email marketing can be pretty tricky, here's 8 top tips to achieving that elusive click open. Content Marketing: What is it and why should I care? Is Content Marketing just a marketing fad or can it really help your business? Find out why experts are calling Content Marketing the King of Marketing. As a small business owner, money can be tight but is Fiver, the popular bargain online marketplace, the best place to spend your hard earned money? Are you stumped as to what a copywriter actually does and why you might even need one? Here is a simple explanation that may help. Why you should apply the rules of dating to email marketing. Email marketing can be tricky for a company, but it you start following the same rules as if you were on a date success will come your way. Mr Hobbs - you are ruining my marriage! The replacement of an old, loyal toaster caused a whole lot of disharmony in my marriage. I wrote to Russell Hobbs with a request to show his cupid ways and fix it! You don't need a big budget to maximise event exposure, you need a good solid marketing plan. Read about how we optimised event communications for Sustainable House Day.